BUYER INCENTIVES AVAILABLE! CALL TODAY! 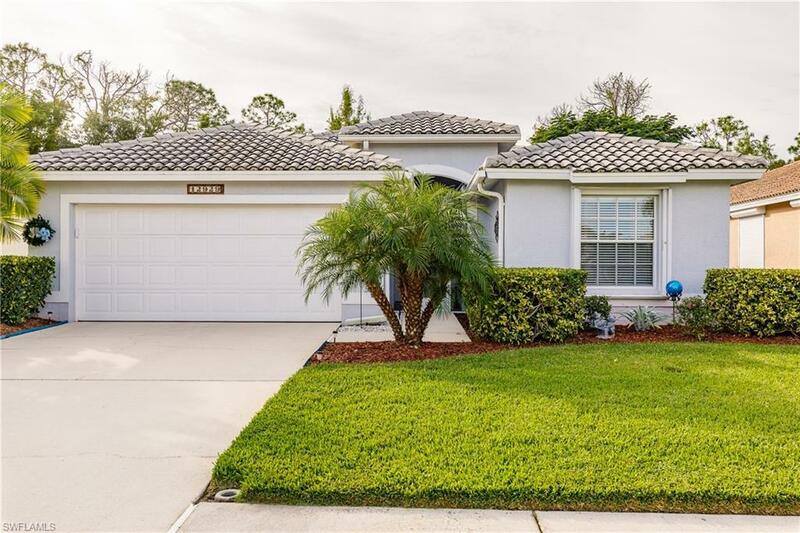 Beautiful pool home in Cross Creek Estates! 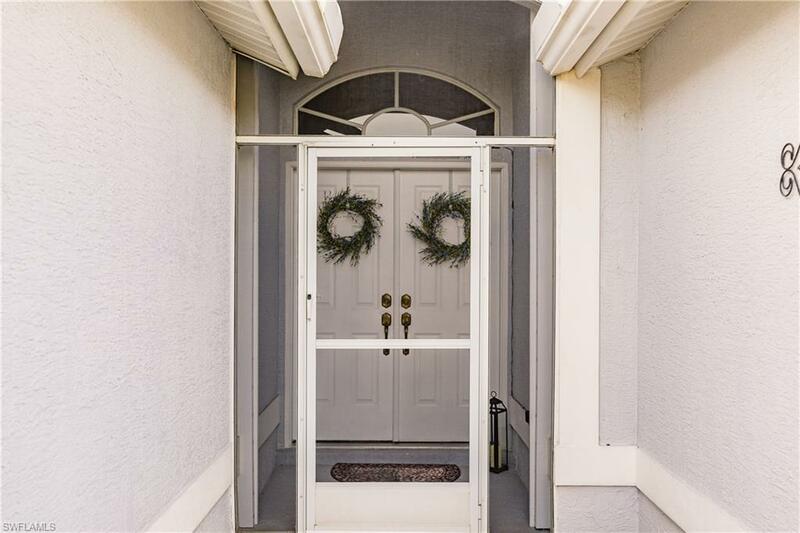 Located on a quiet cul de sac with no neighbors behind house for extra privacy. 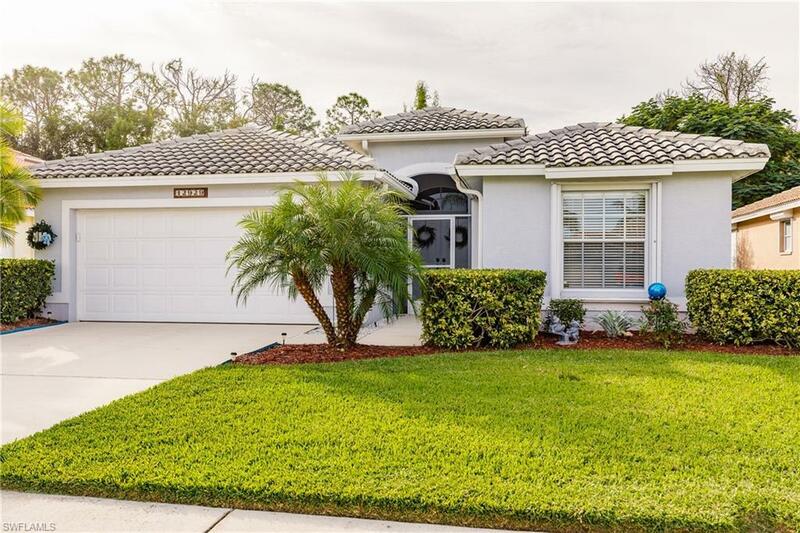 This home features granite kitchen counter tops with breakfast bar and stainless steel appliances, updated baths, tile floors throughout laid on a diagonal pattern in living area with wood plank tile in master bedroom and guest bedroom. Custom paint and window treatments, hurricane protection for all windows with electric roll down storm protection screen on lanai and manual for front entryway. 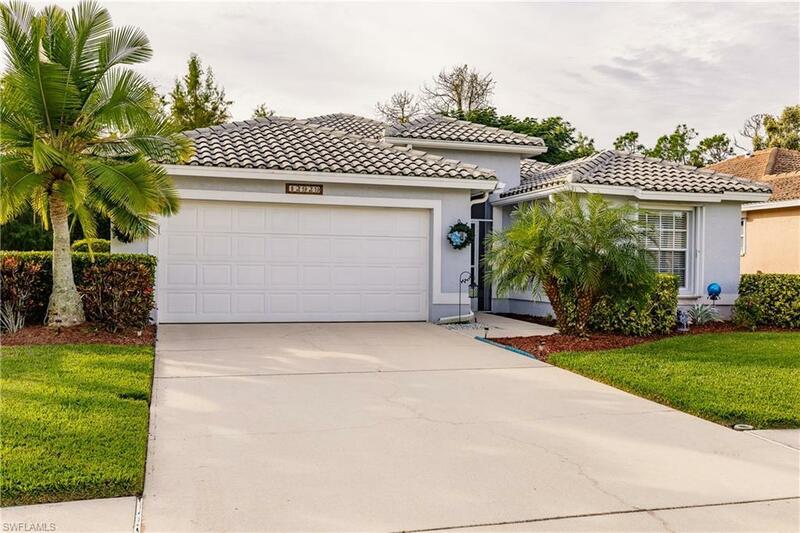 This home is equipped with built in speakers throughout living area including the lanai. There is a large screened pool and lanai with southern exposure for entertaining. Den has a full size closet and can be used as a 3rd bedroom. All furnishings currently in home are negotiable. Home warranty in place until July 2019.Cross Creek Estates is a gated community with LOW HOA FEES! Just $1348/year! The community features a pool, spa and clubhouse that has had recent renovation. Also available are tennis, Bocce, Pickleball, Racquetball and an updated Exercise room. Pay to play golf available at adjoining Cross Creek Country Club. Listing courtesy of Steve Wood of Venture Realty & Investments.